Carry the durable Xtreme Mega Mini video camera in your pocket and always be ready to record, even in low light. This small spy camera with audio captures all the on-the-go footage you need. High-resolution 1920x1080 video is stored to an SD card (sold separately) for easy transfer to a computer. 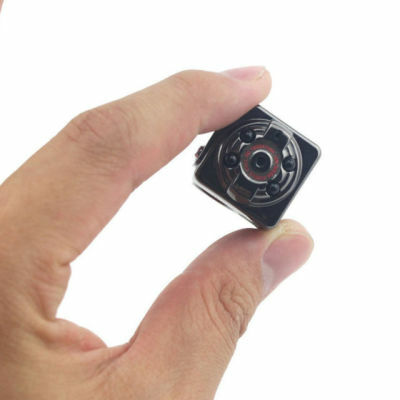 This small spy camera can be set to record on sound activation so you will never miss any important footage just because you forgot to press the button.